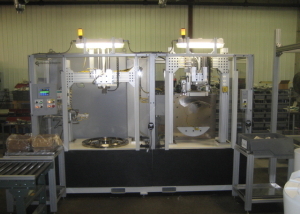 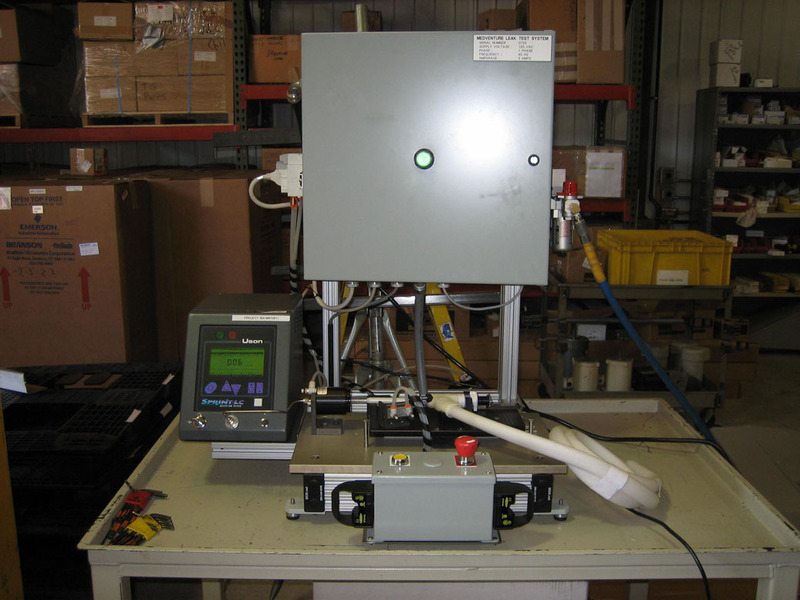 Leak Testing - Craig Machinery & Design, Inc. 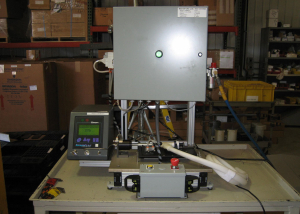 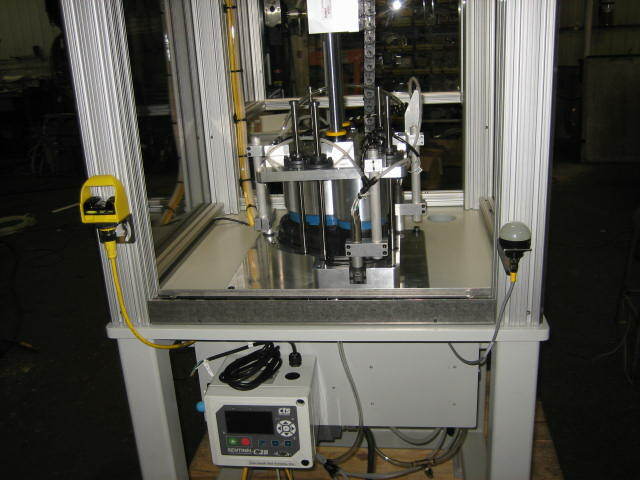 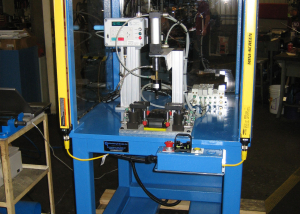 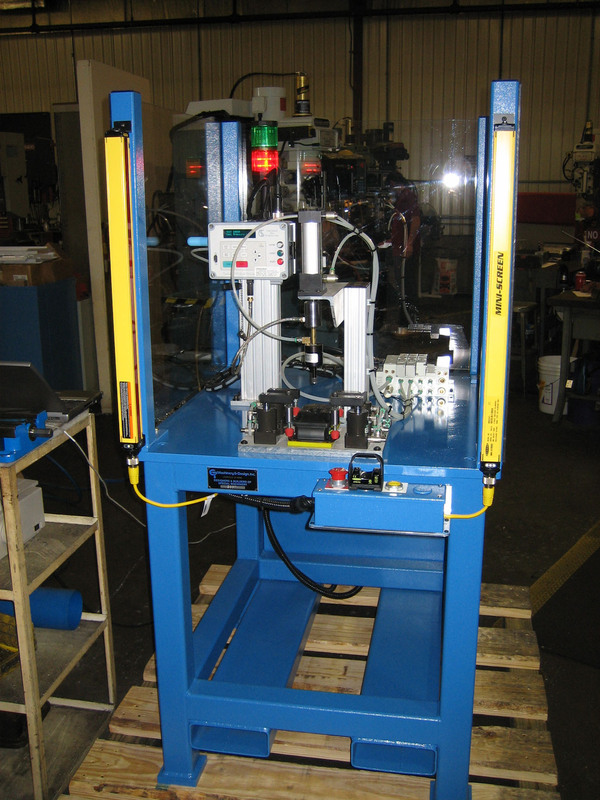 If a hermetic seal from welding is a must, Craig Machinery can leak test your part either online or offline from the welding system. 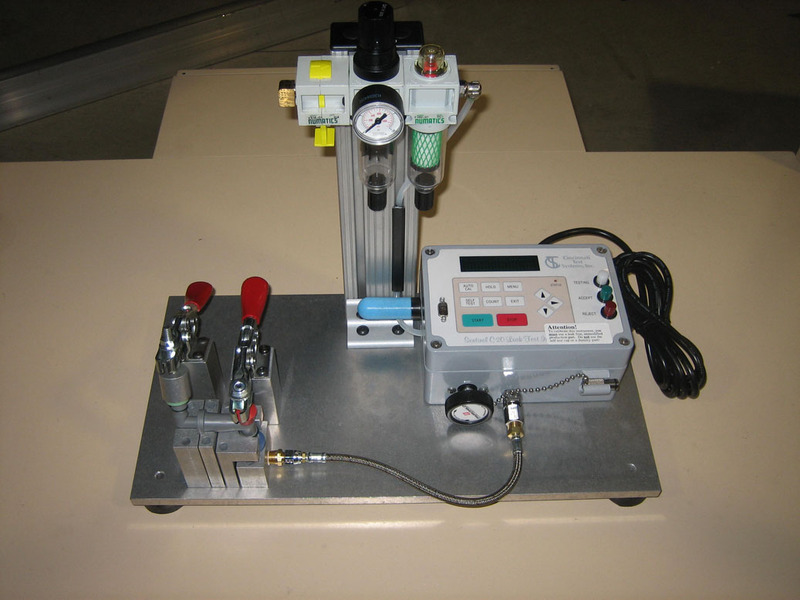 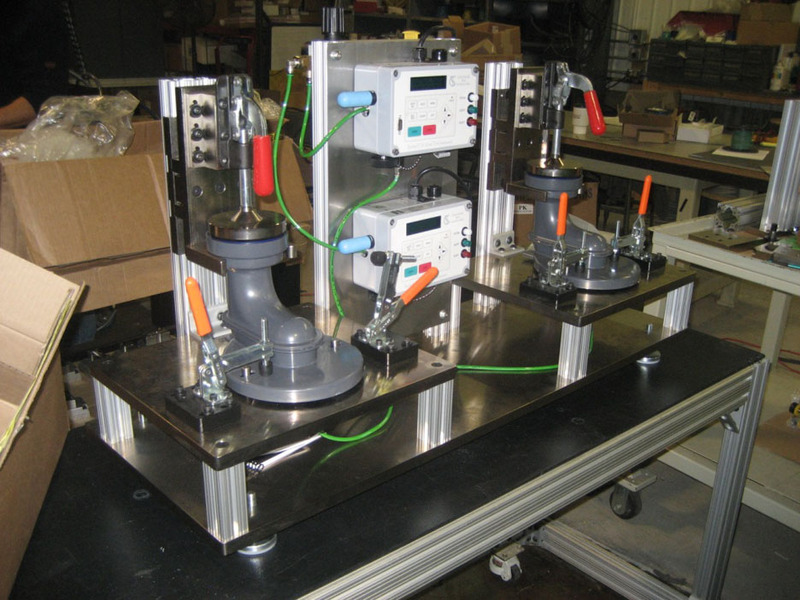 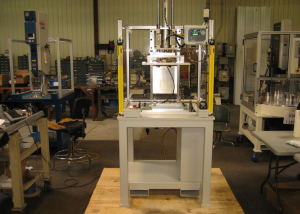 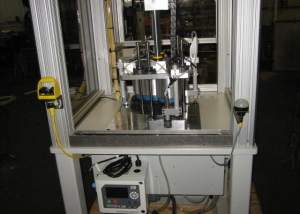 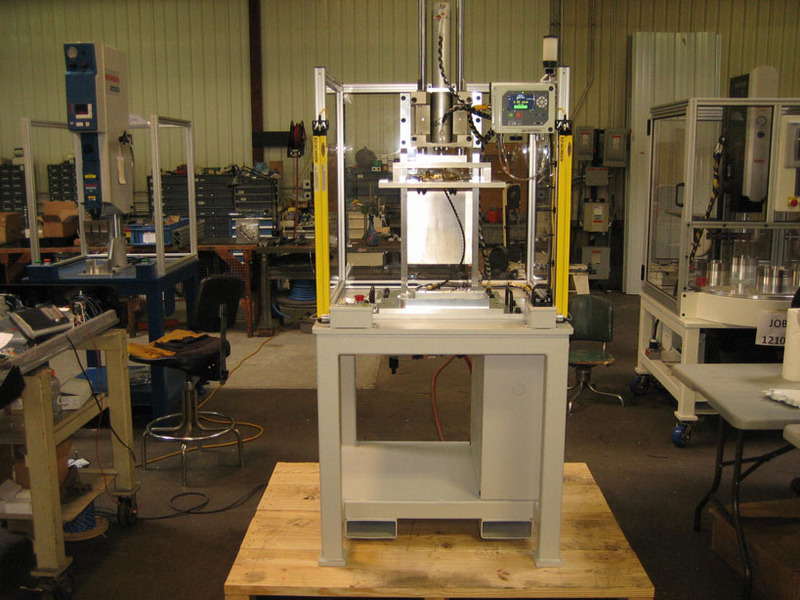 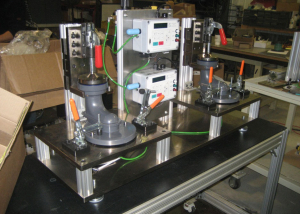 Whether 100% leak testing or lot sampling, Craig Machinery can accommodate your leak test requirements with pressure decay or mass flow leak test systems.